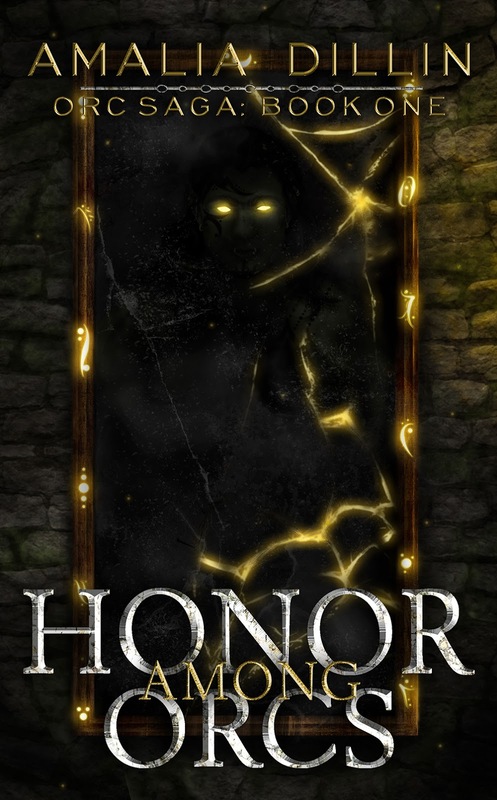 Good To Begin Well, Better To End Well: Honor Among Orcs Update! Hi..I just read every orc book I could find. So interesred was I. Then I read honor among orc's and am just blown. Away. Wow really I read the entire book in less then a day and a half. I found not ONE editorial mistake. And if you got impatient. And skip read to fast you will have to go back because the plot was so thickly. Outstanding that you do not or can not continue. I am highly imperative and am looking forward. Too digging into all of Amalia Dillon's other books. Thanks so much! I'm so glad you enjoyed HONOR! I hope you'll enjoy book two, BLOOD OF THE QUEEN just as much!